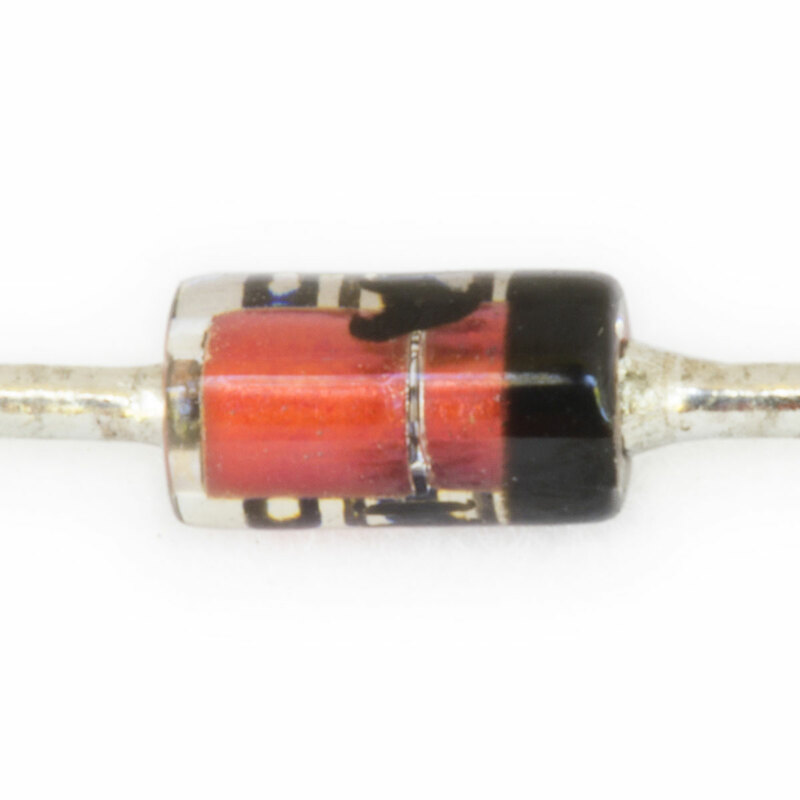 A Zener diode is a special kind of diode which allows current to flow in the forward direction like a regular diode, but also allows it to flow in the reverse direction when the voltage is above a certain value. 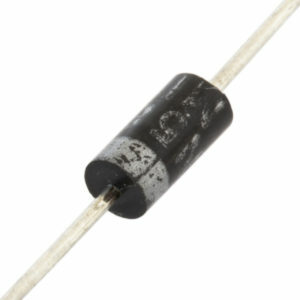 This is known as the “breakdown voltage”. 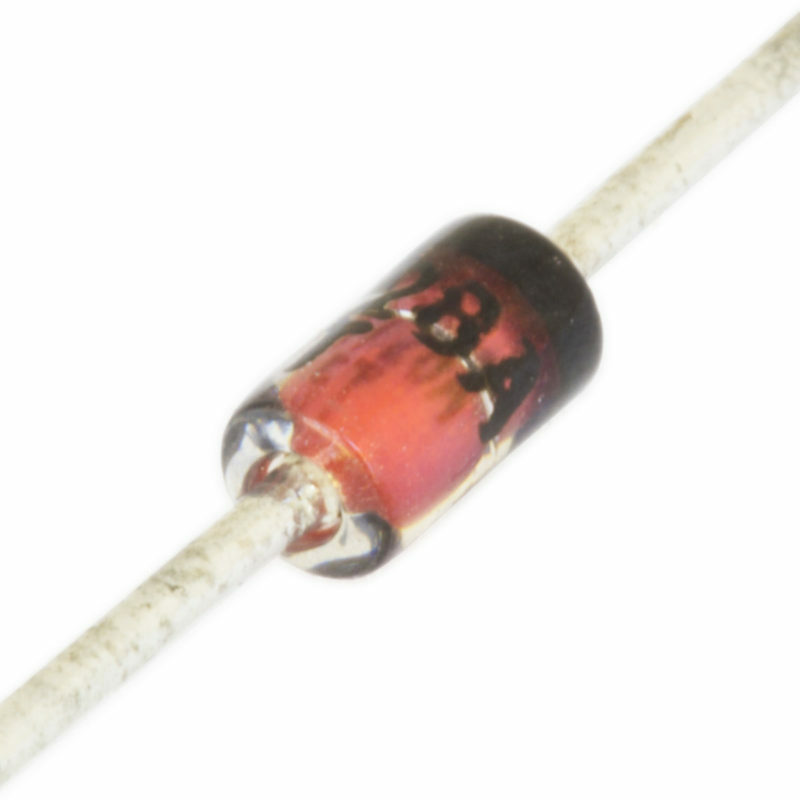 Zener diodes are often used to stabilize and clip circuits. 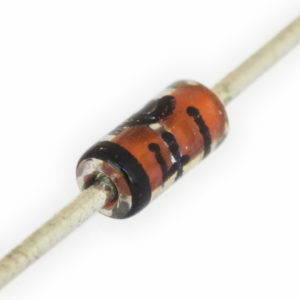 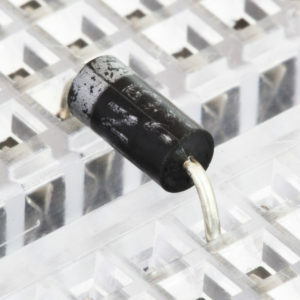 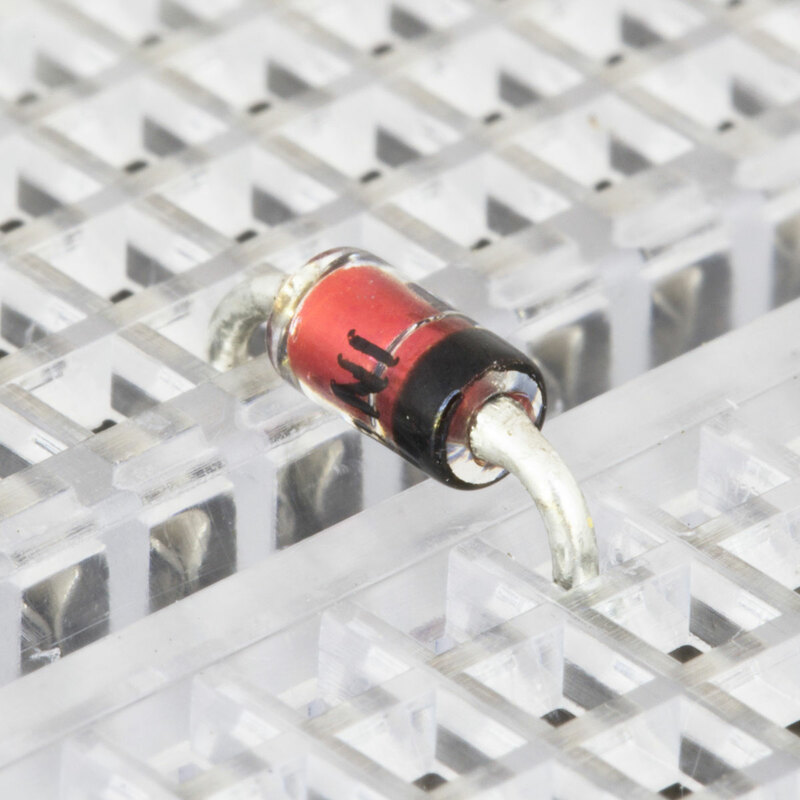 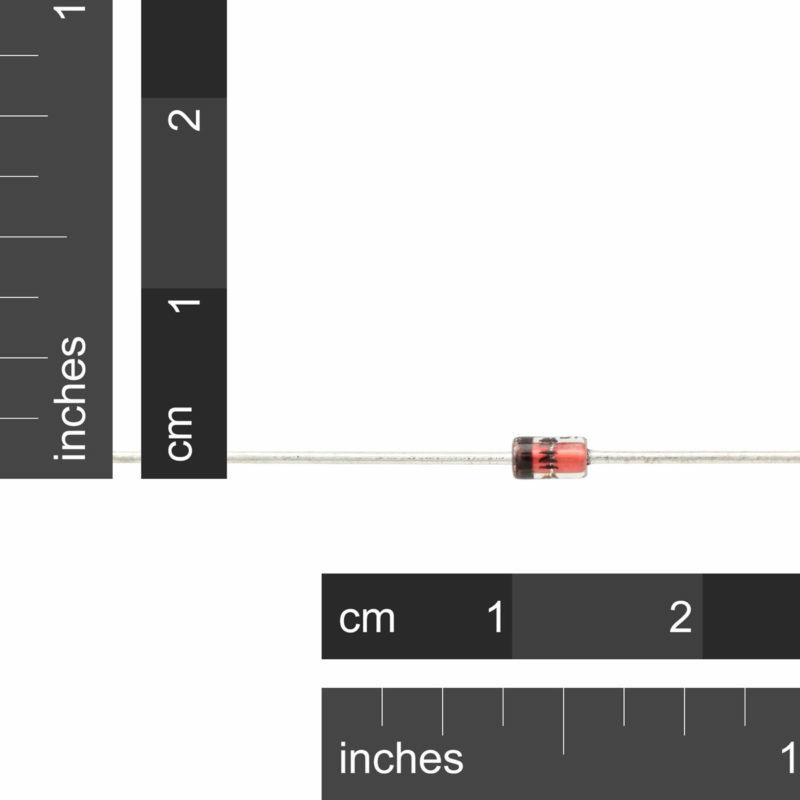 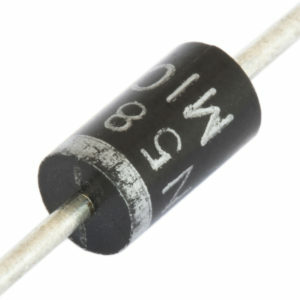 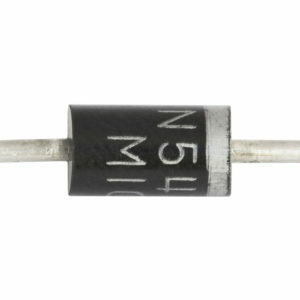 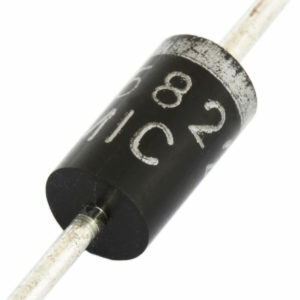 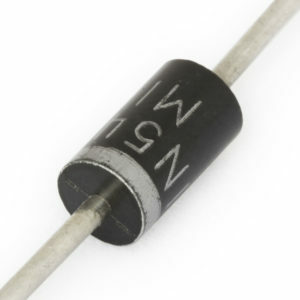 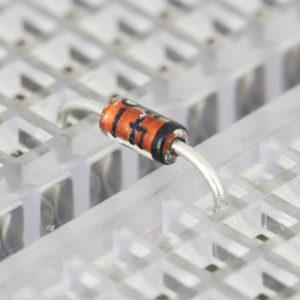 The 1N4728 is a 3.3V Zener Diode, meaning it has a breakdown voltage of 3.3V.